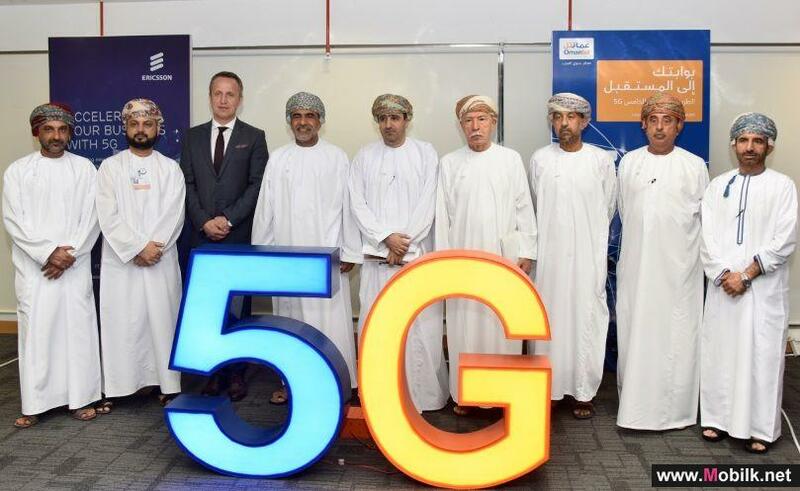 Mobilk - Omantel , the pioneer provider of integrated telecom services in the Sultanate , unveiled Aamali bundles for small and medium enterprises (SMEs) . The launch of this new offer comes as part of the company efforts to provide tailored solutions to its customers. 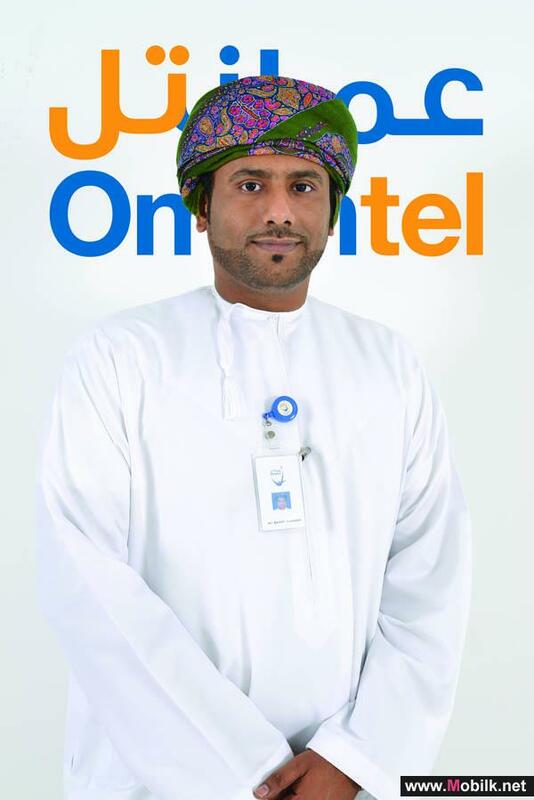 Commenting on the launch of the SME Bundles, Ali Bakhit Kashoob, Senior Manager Product Development at Omantel Business said SMEs is an important sector that is expected to play a significant role in realizing the economic growth plans and help creating more jobs and entrepreneurship opportunities for young Omanis. Omantel Business Unit attaches utmost care to meeting the needs of different business sectors in general and this important sector in particular to help them enhance their production and improve performance. A’amali’ have been designed to meet the needs of different SMEs and come in four packages namely A’amali I, A’amali II, A’amali III and A’amali Plus for the small and medium enterprises. A’amali I provide subscribers with 1 GB of shared mobile internet package. The offer includes one USB modem , post-paid data chip , CPN for five lines (4 pre-paid & 1 postpaid) with the possibility of adding infinite number of lines , and 250 free SMS. This package is available for only RO27. A’amali II provides subscribers with 2 GB of shared mobile internet Package. The offer includes 2 USB modems , two post- paid data chip , CPN for 10 lines ( 8 pre- paid & 2 postpaid) with the possibility of adding infinite number of lines and 500 Free SMS. This package is available for only RO52. 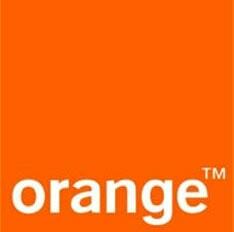 A’amali III provides subscribers with 3 GB of shared mobile internet package. The offer includes 3 USB modems ,3 post- paid data chips , CPN for 15 lines ( 12 pre- paid & 3 postpaid)with the possibility of adding infinite number of lines and 750 free SMS. This package is available for only RO75. A’amali Plus comes also with 3 GB of shared mobile internet package. The offer includes 3 USB modems , Six post- paid data chip , CPN for 6 postpaid lines , 6 Light packages for the blackberry service with the possibility of adding infinite number of lines and 300 SMS. This package is available for only RO99. It is worth mentioning that Omantel announced last October its SME Business Excellence Awards initiative, a new initiative aims at boosting the SME sector and recognizing the rising stars and entrepreneurs. 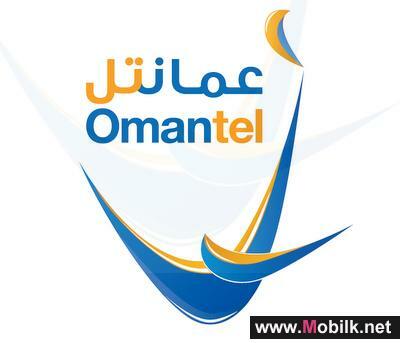 Omantel Business has built a reputation for credibility, reliability and trust, creating long-term and highly valued partnerships by helping companies succeed in many sectors of the Omani economy. For more information regarding A’amali please visit the nearest Omantel outlet or visit our website .